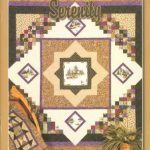 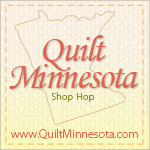 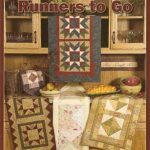 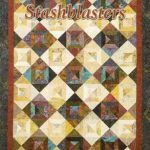 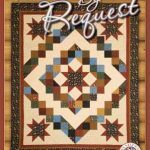 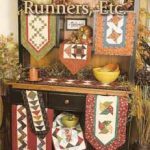 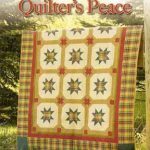 Gathering Friends Quilt Shop publishes quilting books on a regular basis. 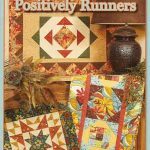 All the projects you’ll find in our pattern books have been designed and created by Gathering Friends’ owners and staff. 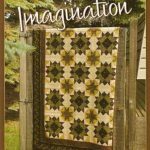 Each feature instructions for 12 or more projects and color photos to guide you every step of the way. 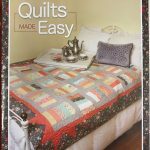 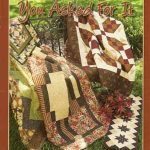 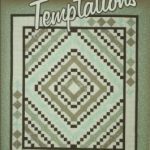 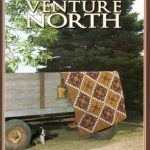 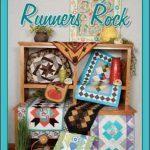 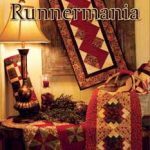 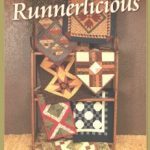 These 8 1/2 x 11 soft cover books will help you create quilts, runners and other fun projects that will be cherished for generations.